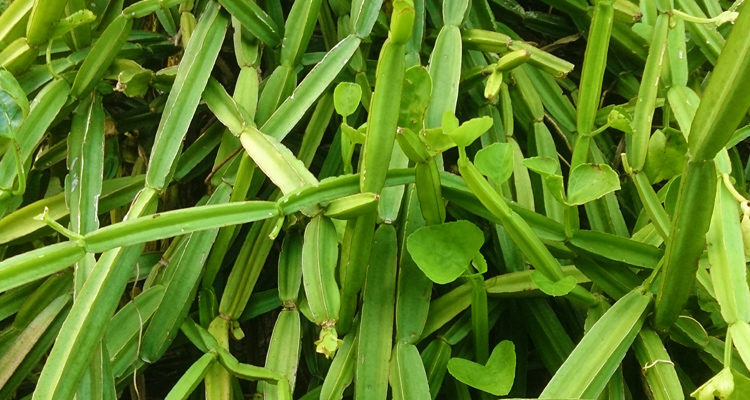 Cissus Quadrangularis: What is it, How does it work and Why! A perennial, succulent vine belonging to the grape family, Cissus quadrangularis has been used in Ayurvedic medicine for centuries to treat a wide variety of illnesses, diseases and especially to promote healing of bone fractures. Native to Asia and Africa, Cissus quandrangularis exerts analgesic, anti-inflammatory and antioxidant properties attributed to potent phytochemicals … [Read more...] about Cissus Quadrangularis: What is it, How does it work and Why!